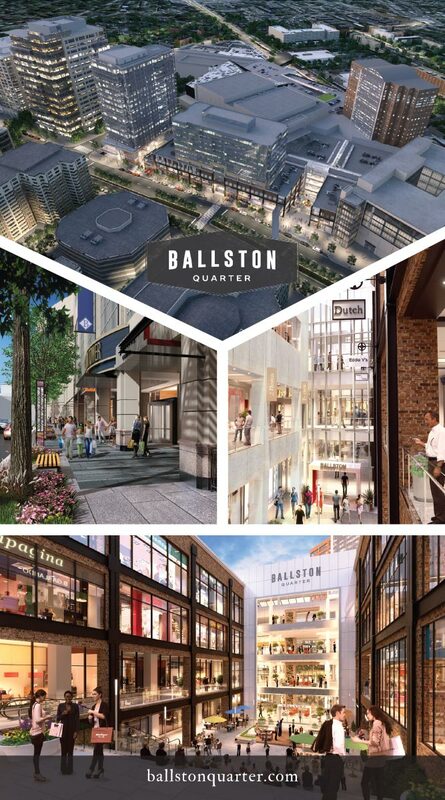 Forest City is ripping the roof off of the old Ballston Common Mall—literally. 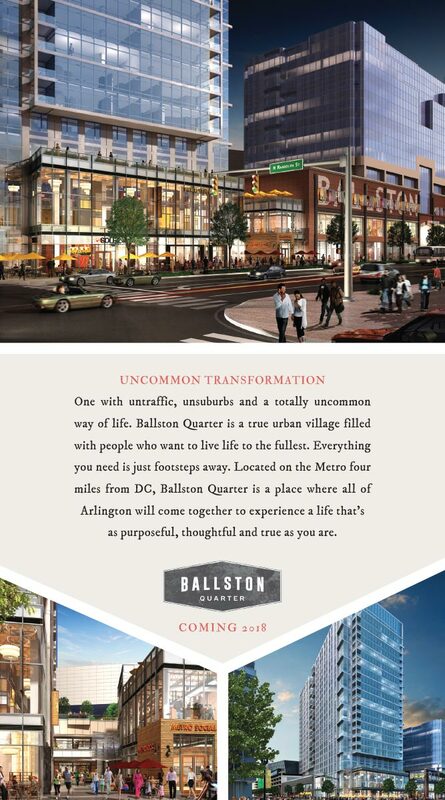 The outdated mall is being transformed into Ballston Quarter, an open-air, mixed-use destination. Our challenge: to shift negative perceptions of the existing mall into excitement for what’s to come. Start early. 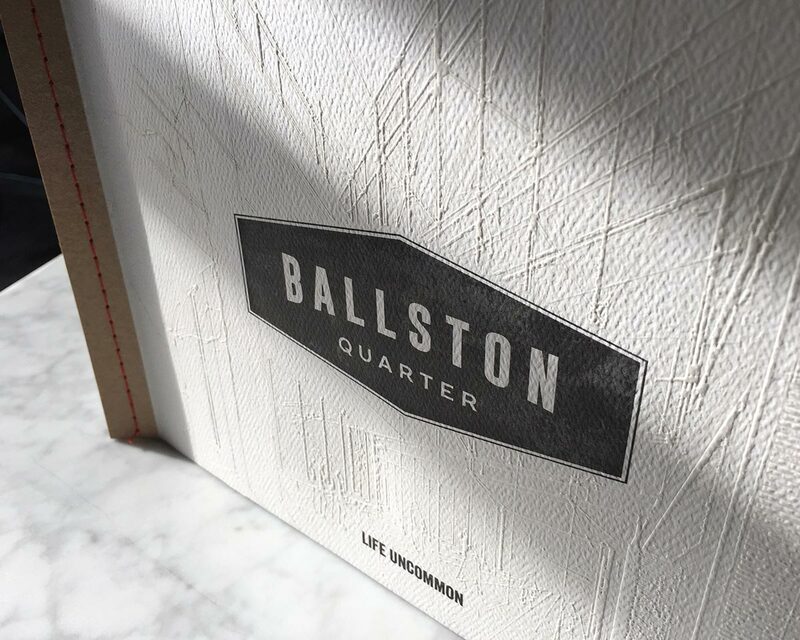 Although Ballston Quarter won’t open until 2018, perceptions need to change now. 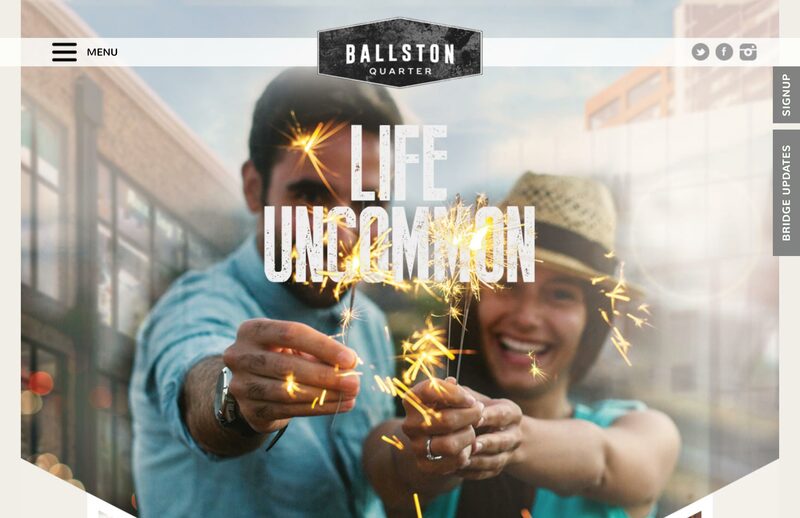 Create an engaging website that depicts “life uncommon” and an entirely new experience. 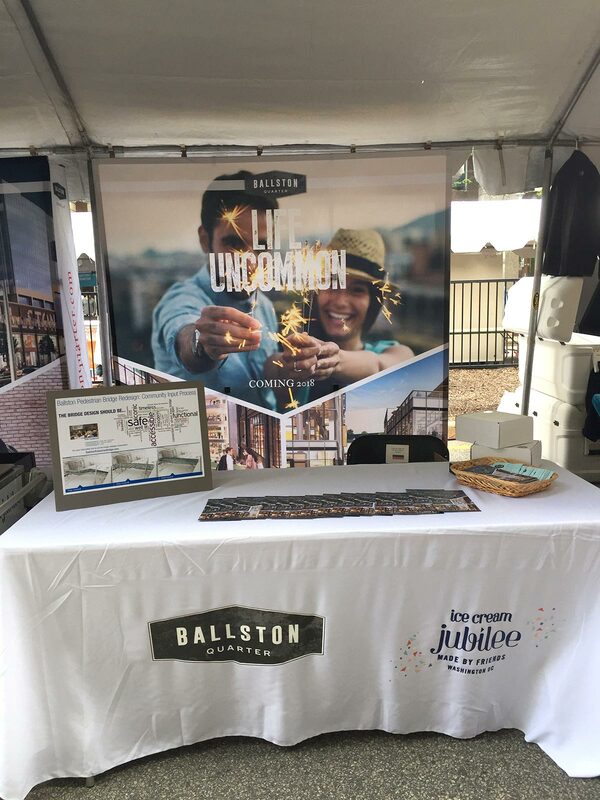 Engage and educate the community through events and a focused social media effort that reinforces the brand, drives engagement, and generates excitement about the neighborhood. Use original photography and “uncommon shorts” videos to create a sense of community. Take the brand to the next level with coordinated retail and office leasing efforts. Momentum is building and social metrics continue to climb each month as stores in the existing mall close and construction begins. 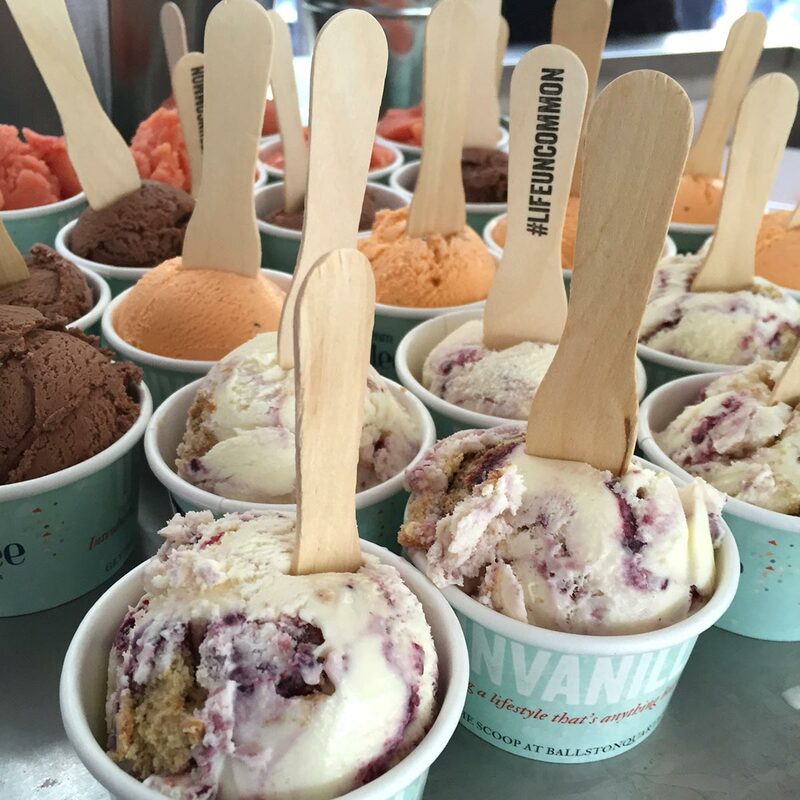 Outreach efforts at local events and community partnerships are starting to help generate buzz.